Day 14. “Narcissa”Acrylic and pastel by jada. An old one that i sold a long time ago…but still think about. Day 14. 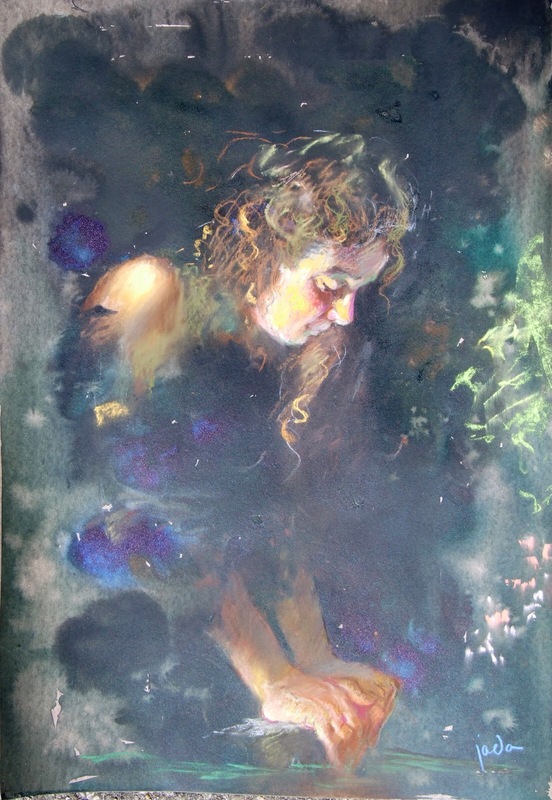 “Narcissa”Acrylic and pastel by jada An old one that i sold a long time ago…but still think about.